Looking to buy flats in Mumbai? With great location, open space, world class amenities & community living, you can find great palatial 1 BHK flats in Mumbai here. 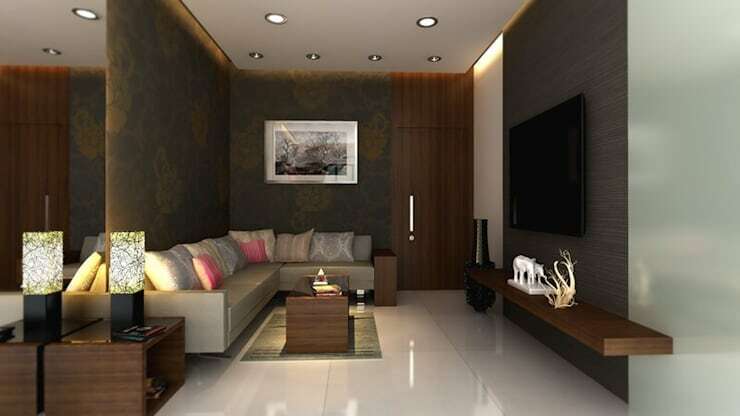 These flats are explicitly designed for modern living that will simply appease your senses and take your breath away.